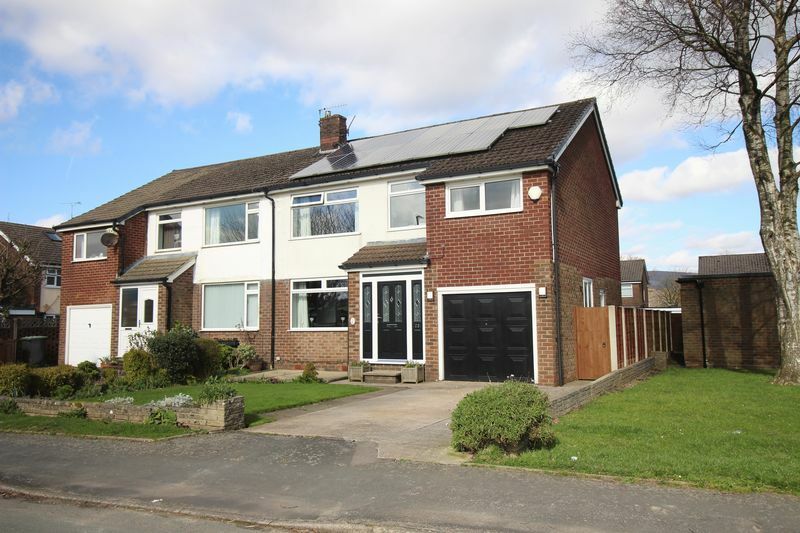 Well proportioned five bedroom semi detached family home situated on the sought after Lower Barn Road in Hadfield. 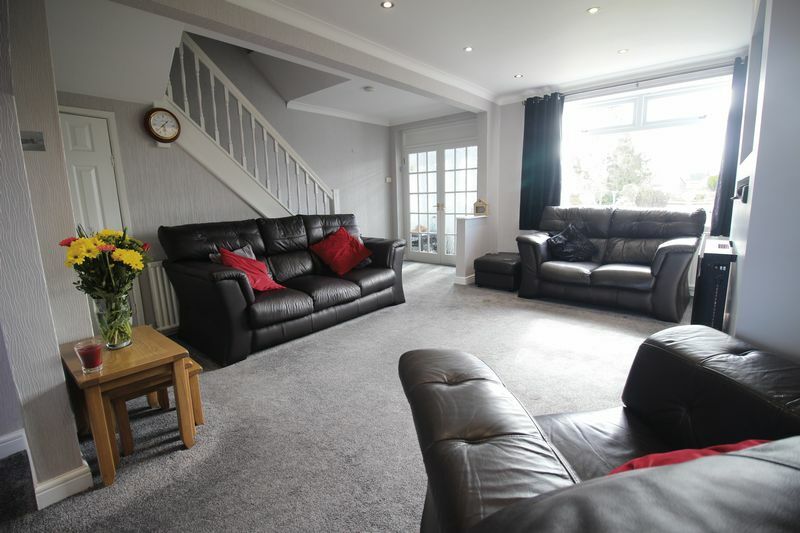 Historically extended, this excellent sized home is situated a short distance from the nearby village of Hadfield which boasts an array of amenities and facilities including a train station, well regarded schools and boutique stores. 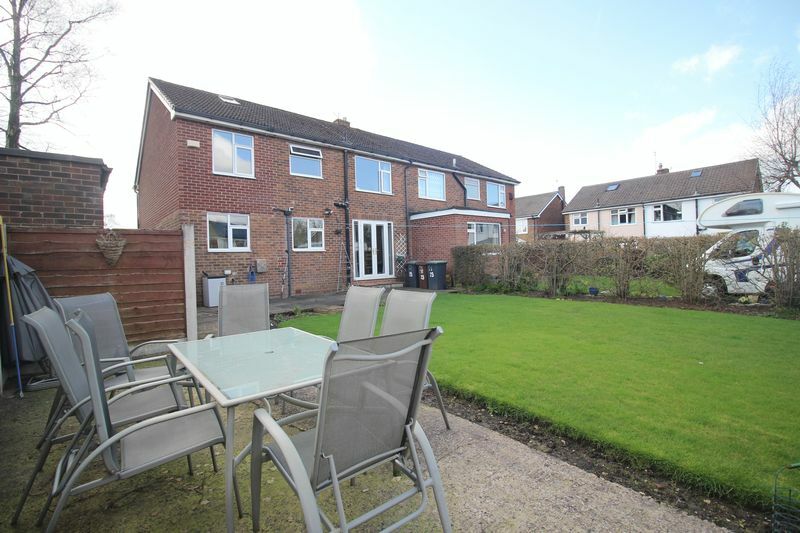 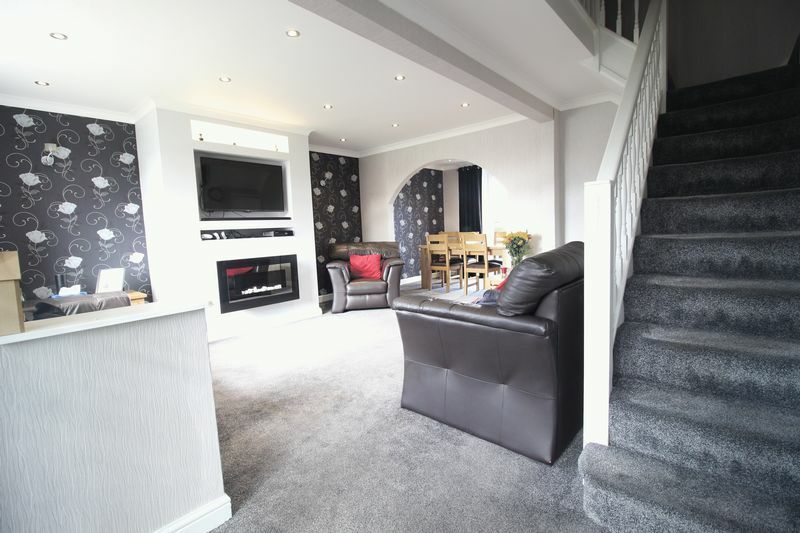 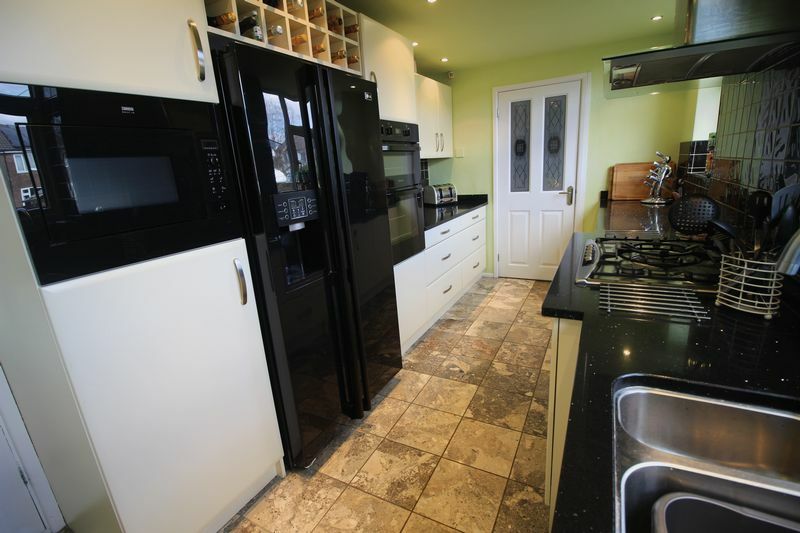 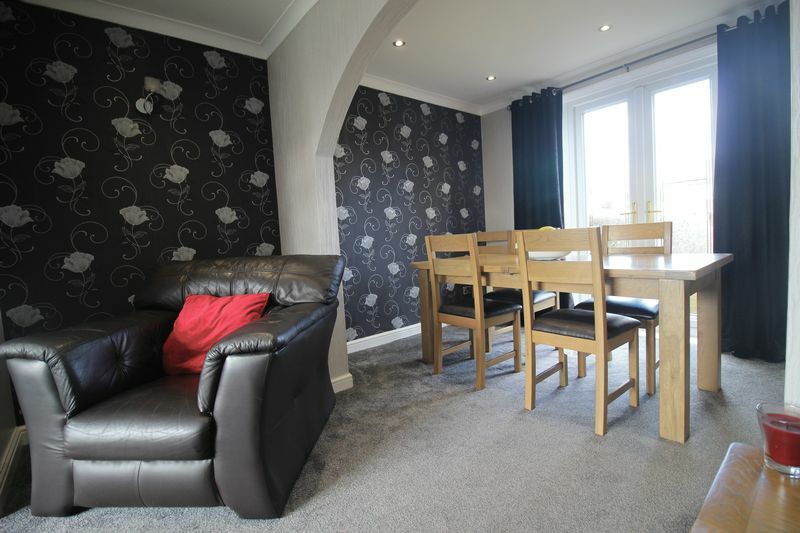 Internally the property comprises an entrance porch, lounge area, dining room and kitchen and garage. 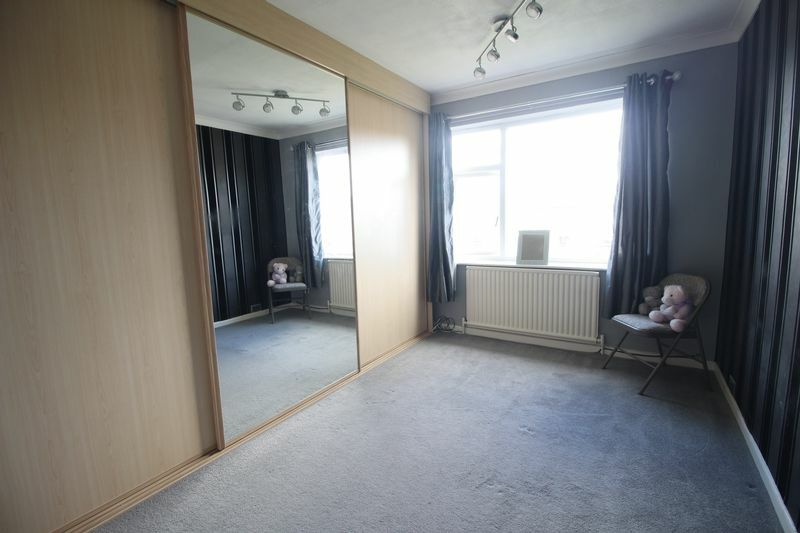 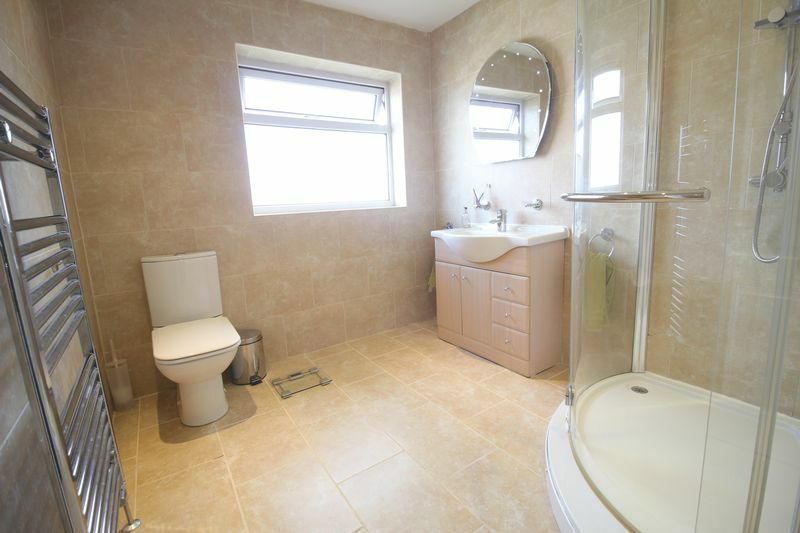 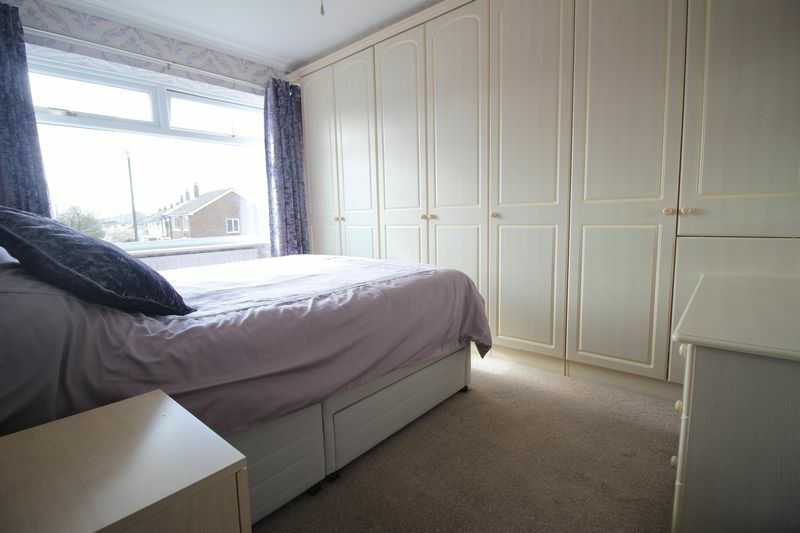 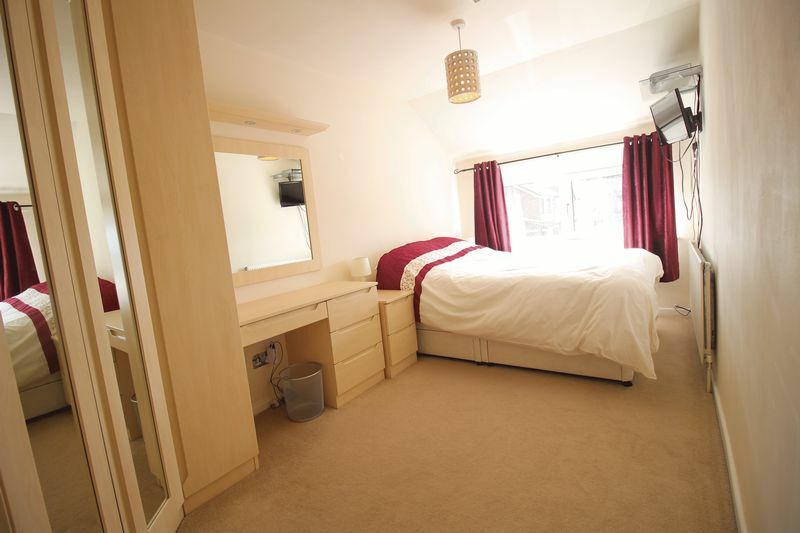 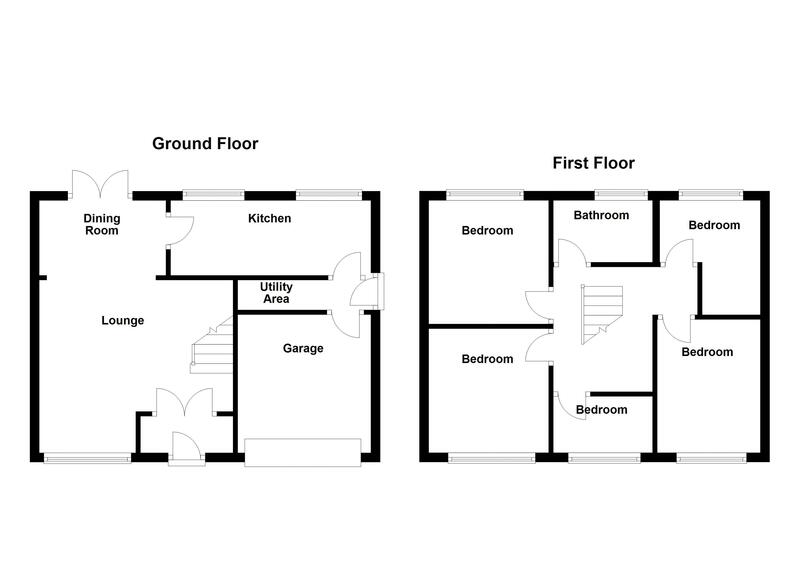 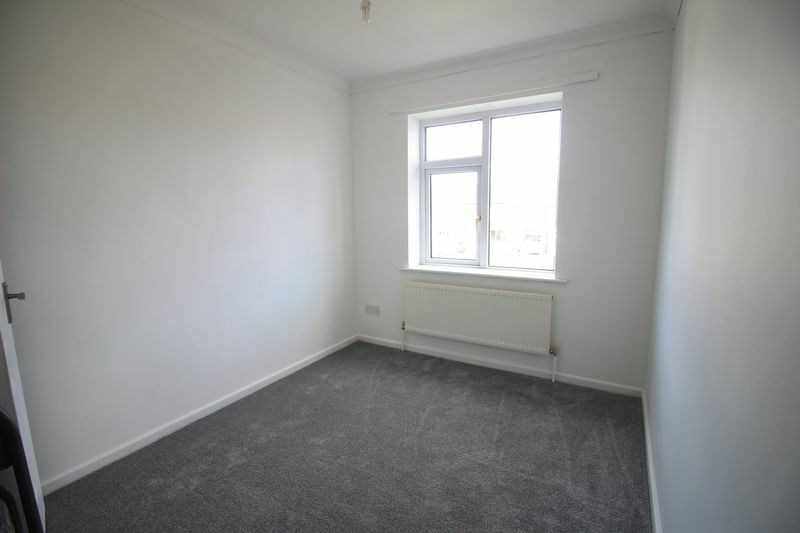 Upstairs are five great size bedrooms and the family bathroom. 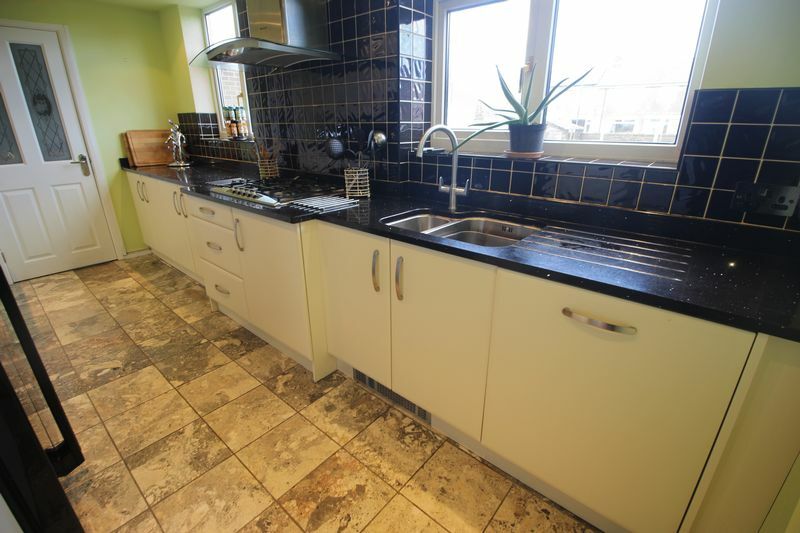 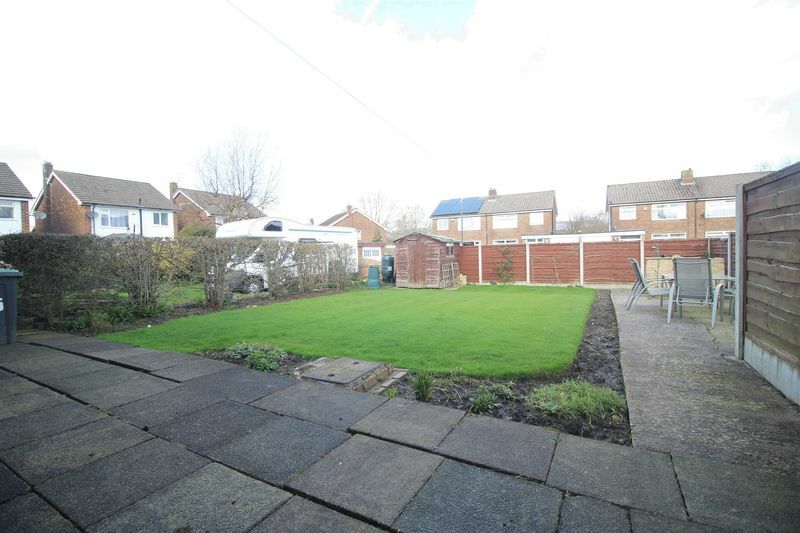 The property has off road parking to front with front and rear lawned gardens.